Join the CLUB And Save 15%! 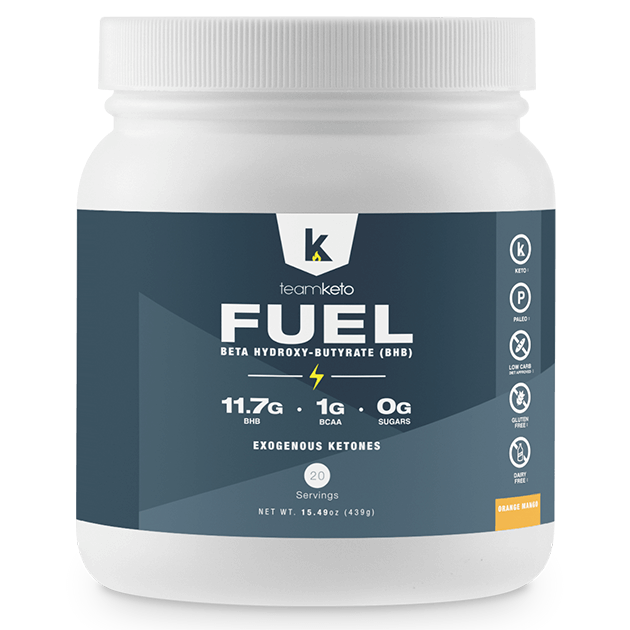 We'll give you 15% off all TeamKeto products forever just for trying our ultra convenient, money-saving "Subscribe and Save" CLUB. You instantly get 15% off any future orders. 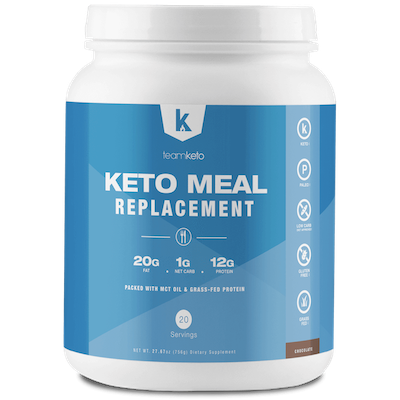 You'll never have to worry about running out of TeamKeto products, losing momentum on your weight loss goals, or the hassle of re-ordering. Instead, we'll conveniently ship a fresh 30-day supply of your TeamKeto product to your front door each month... cancel anytime. And if you don't love TeamKeto products for any reason, you can cancel "TeamKeto Club" at any time-even within the first 30 days and never be billed again. 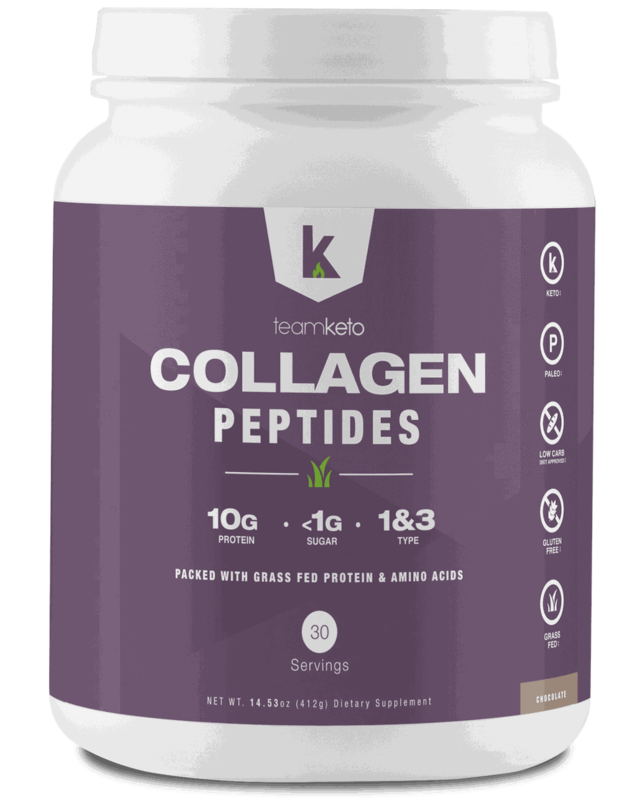 Just click "Subscribe and Save" on the product page to enroll! Statements contained herein have not been evaluated by the Food and Drug Administration. 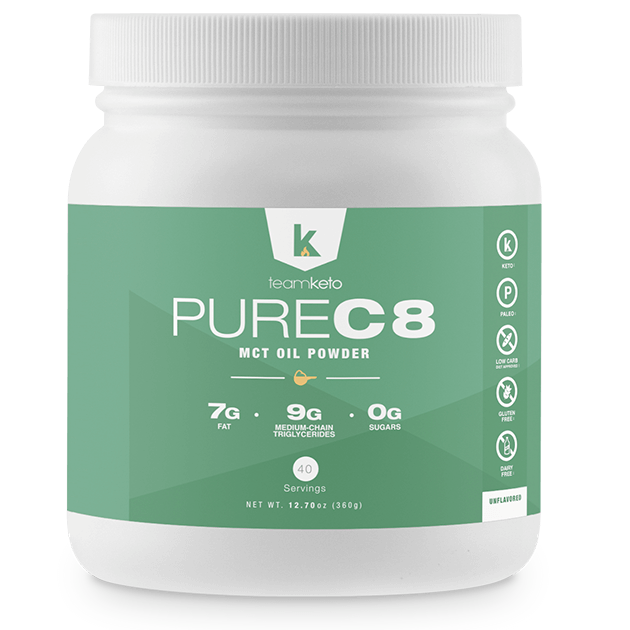 These products are not intended to diagnose, treat, cure or prevent any diseases.